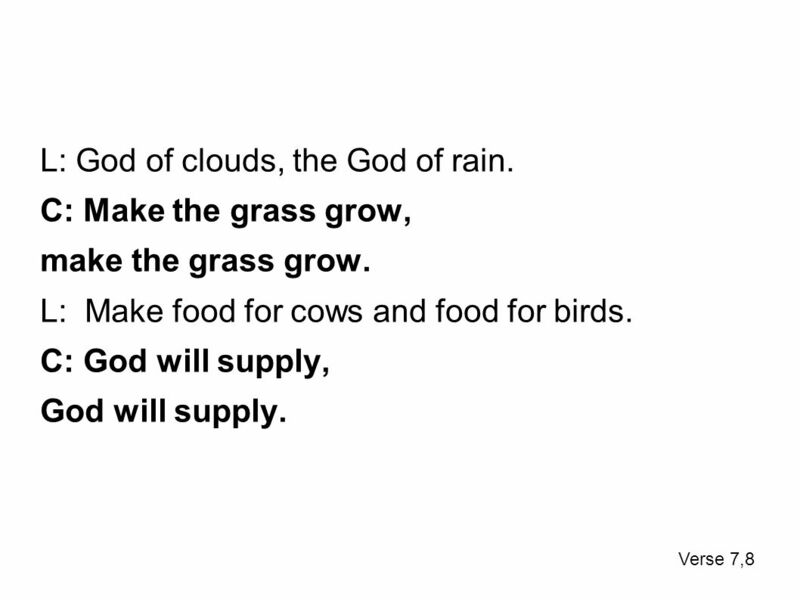 Psalm 147 Arr. Nate Houge ©2012. 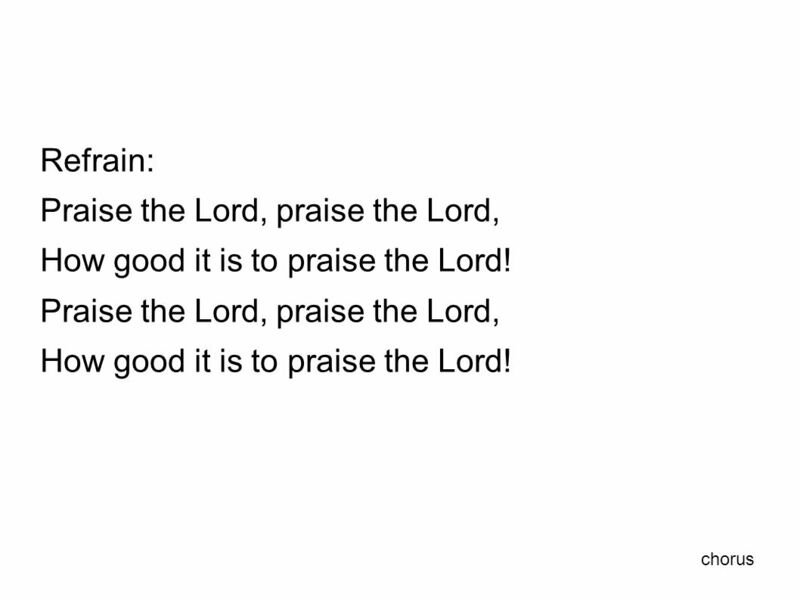 Refrain: Praise the Lord, praise the Lord, How good it is to praise the Lord! Praise the Lord, praise the Lord, How good. 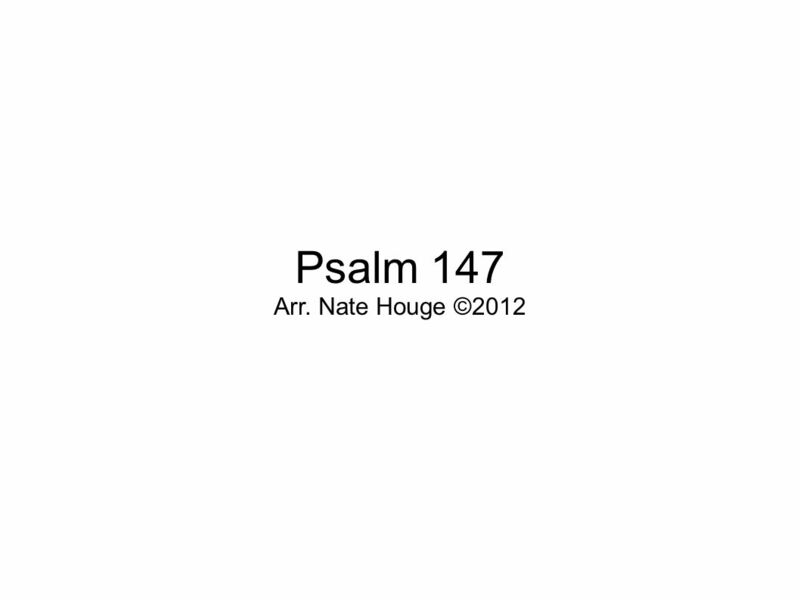 Download ppt "Psalm 147 Arr. Nate Houge ©2012. 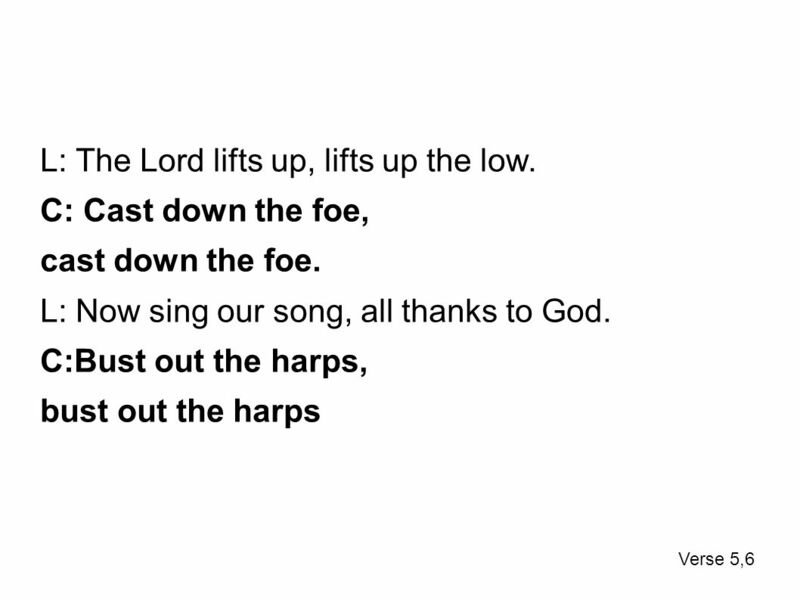 Refrain: Praise the Lord, praise the Lord, How good it is to praise the Lord! 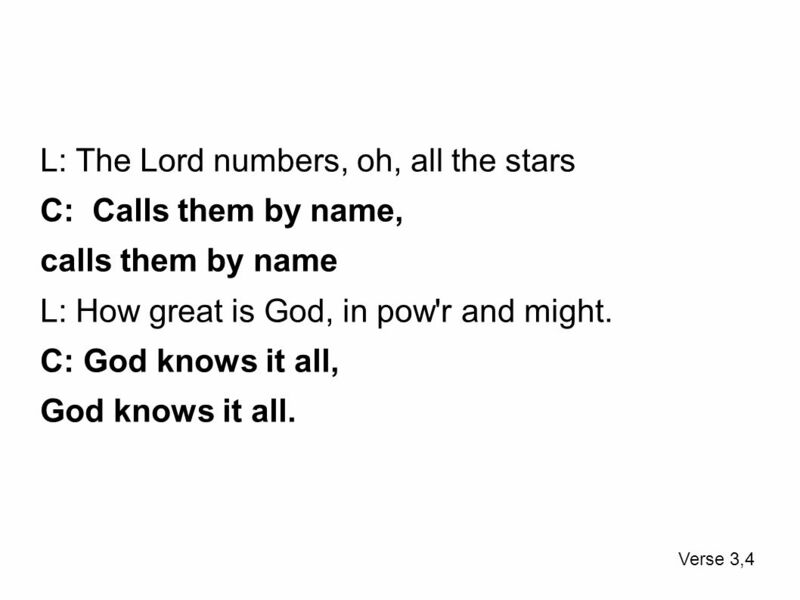 Praise the Lord, praise the Lord, How good." 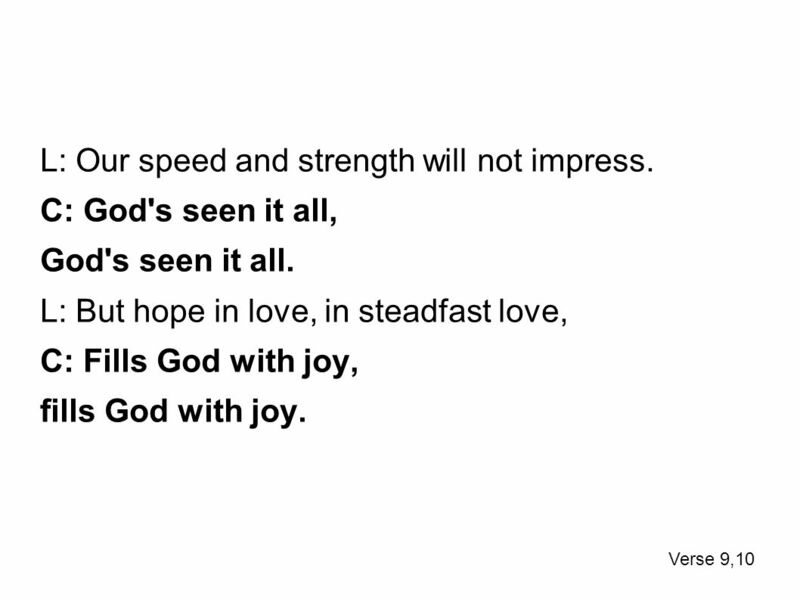 GOD of my life. From the mountains Might to the valleys cry You are near to all who trust you From the city lights to the alley sites Hope is reaching. Forever Give Thanks to the Lord. 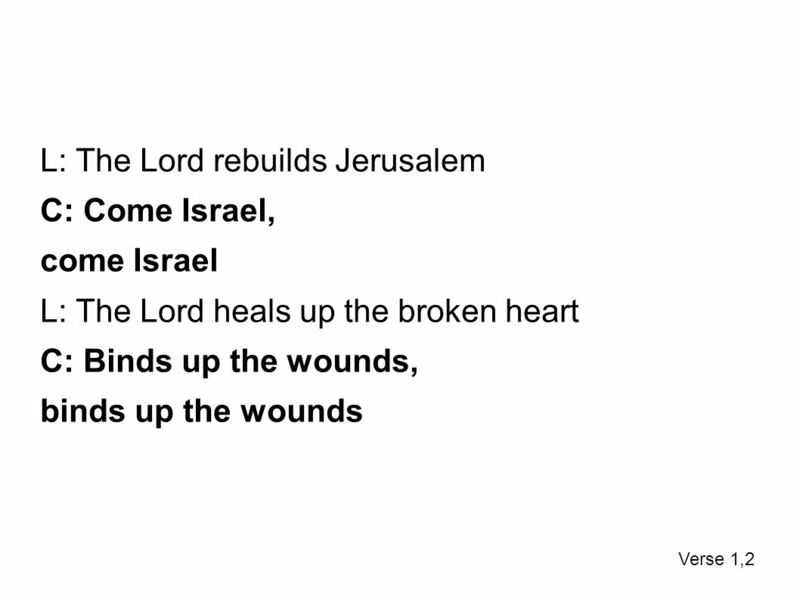 (Chorus) Bless the Lord, O my soul O my soul Worship His holy name Sing like never before, O my soul I’ll worship Your holy name 10,000 Reasons 1/7.